Sign up for Broadjam today to follow Joe Monto, and be notified when they upload new stuff or update their news! Joe Monto is the lead vocalist and guitarist of Seattle's Christian band, "New Influence." New Influence has been touring the country over the last 2 1/2 years building a large fan-base with their music. 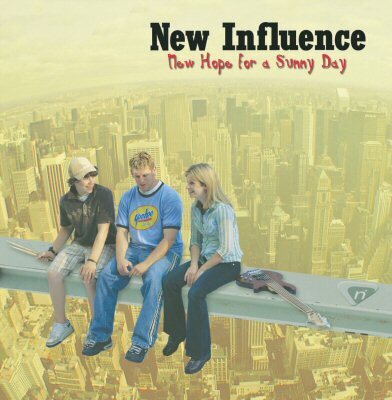 New Influence recently released their 2nd CD titled, "New Hope For a Sunny Day"- a compilation of great, melodic Christian rock songs in the vein of Switchfoot and Coldplay. Joe's vocals have been compared to Chris Cornell of Audioslave, Scott Stapp of Creed and Mac Powell of Third Day. 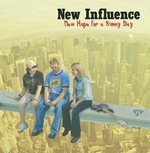 New Influence is actually a family band, comprised of Joe, his wife Lisa on bass guitar and their 16 year old son Tony Monto on drums. Joe is also the songwriter behind the music on both their CD's while also giving credit to his co-writng friend and awesome Seattle producer, Brandon Bee.